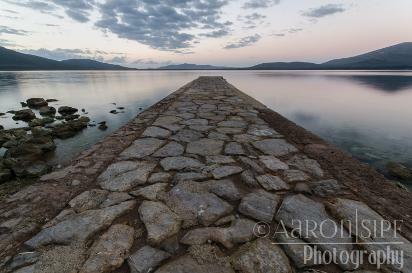 Please send a quote using the contact page to license images for commercial use or send an email to info@aaronsipfphoto.com. Images are available for rights-managed use only. Please submit details of use in the message. You may use the Stock Photo Price Calculator, or submit your own quote. Fine art prints are also available on request on museum and archival quality Hahnemuhle paper (100% cotton base). Your request will be printed at Visual-E, which specializes in high quality digital printing. Sold unmatted and unframed. Shipping charges extra. Prices in euros. Click here for European sizes. The actual size of the printed image will vary according to its original shape. Images that are nearly square have more of a border than rectangular images, unless a specific size is requested. Add your preferred size. Price TBA. Specify in Special Requests box below. Please write the NAME and CODE of the image/images you are requesting. You will be contacted promptly to confirm the details, and arrange secure payment via Paypal.